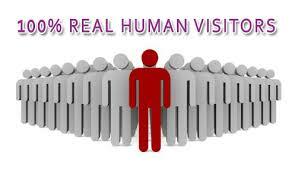 High-Quality real visitor to your Website/blog... No bot. We have the high volume of publishers and your website will be displayed on thousands of constantly different domains matching your category. 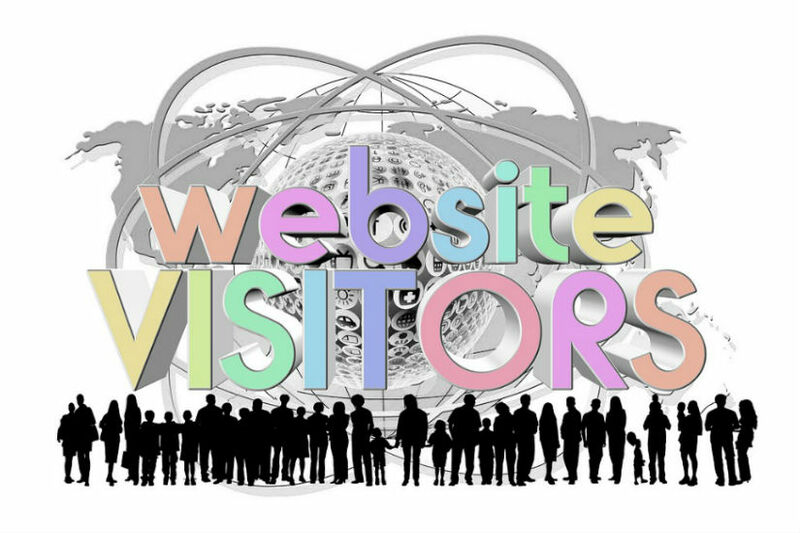 provide 5,000 to 8000 visitor to your website, Blog......... is ranked 5 out of 5. Based on 34 user reviews.